The file “SalesDB_Data01” has been modified in the system catalog. The new path will be used the next time the database is started. The file “SalesDB_Data02” has been modified in the system catalog. The new path will be used the next time the database is started. The file “SalesDB_Data03” has been modified in the system catalog. The new path will be used the next time the database is started. The file “SalesDB_Log” has been modified in the system catalog. The new path will be used the next time the database is started. What’s next? We must stop the SQL Engine Service and then manually move every database file to the new location we indicated in the code above. 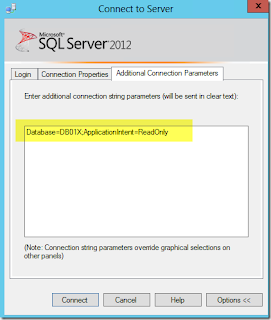 Finally, we have to start the SQL Engine service which will load the files from the new location. With this method you do not need to remove any setting mentioned before. This is extremely effective and there is no doubt that it will work. Having these files moved to the new location, the database will start without any problem. 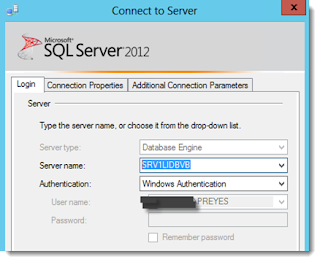 If not, you should make sure that the SQL Service account has Full Control permission on database files from the new location. 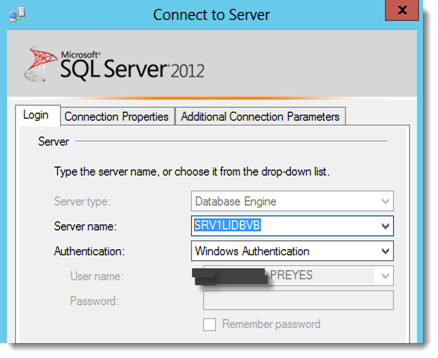 I hope this tip helps you to save time and it will ensure that your database will be available quickly. I will be pleased to answer any question you may have. Thanks for reading!.